Fifth grade was the worst year of Marc's life. He stunk at gym class, math was too hard for him, the school lunch was horrible, and his class field trip was ruined because he couldn't swim. But what was the most awful thing about fifth grade? Kenny Williamson, the class bully, who called himself the "King of the Jungle". When Marc's mother tells him that his uncle Jake is coming to stay for the whole summer, Marc can't wait. Uncle Jake is a for-real super-cool Navy SEAL. And Uncle Jake has a plan. Get both the book and Audio! Simply Awesome. 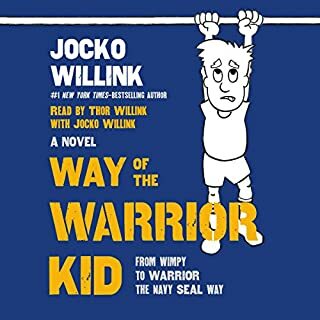 Would you consider the audio edition of Way of the Warrior Kid to be better than the print version? I think it compliments the book every well. They are both solid investments for you and your kids. Mark the little kid who was read by Jocko's son. Which character – as performed by Thor Willink and Jocko Willink – was your favorite? They are both good! Seriously. I thought it was hilarious when Jocko was talking as Marks Mom, I literally laughed out loud! I will be passing this book out to all of my friends who have kids. This will be the first book I read to my kids. I think this book is more important than those Dr Seuss books. This book gives kids and adults alike a guideline and direction in life - something a lot of kids want but never have. Jocko - Thank you for writing this book. It was surprisingly entertaining, and the lessons that you learn from this book have me fired up. As a 26 year old, reading this book, I can tell you I have benefited from it. I want to become a Warrior Kid/Adult..and now I know how to do it now. This will change a lot of kids lives........the future is looking bright. Hundreds of thousands of people have profited from the wisdom and savvy of Lead the Field! In fact, Lead the Field has often been referred to as the "Program of Presidents" because so many top executives have incorporated Earl's guidance and wisdom into their management philosophies. 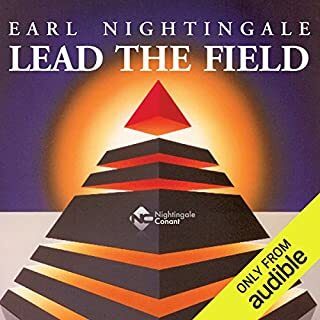 When you listen to this landmark program you'll be awestruck by the simplicity and timelessness of Earl Nightingale's words and ideas. 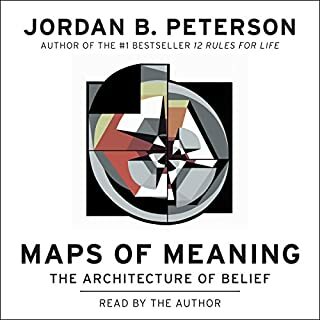 I have a lot of audiobooks and this one always gets the fire inside going. Focus on one goal, think about it the time. You become what you think about and never take a back step. 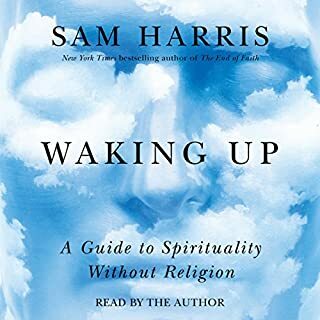 I listen to this book everyday. I recommend it to people who are ready.